Size of this preview: 461 × 599 pixels. 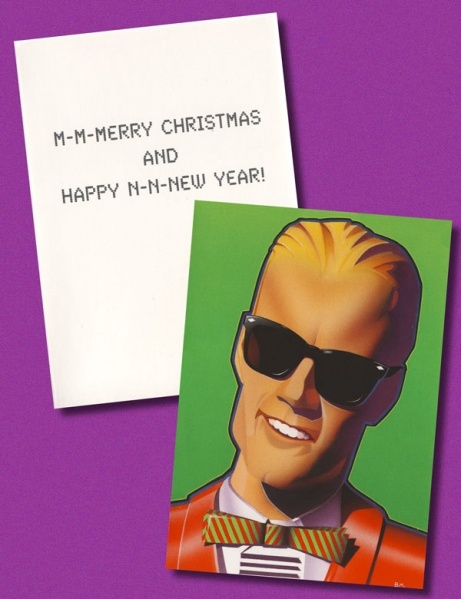 Other resolutions: 184 × 240 pixels | 600 × 780 pixels. 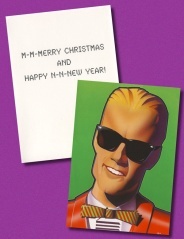 current 16:39, 28 April 2015 600 × 780 (83 KB) Max Headroom (Talk | contribs) Max Headroom Xmas Card.